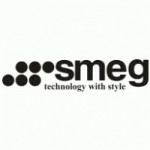 New SmartSteam Smeg ovens combine steam with traditional cooking, for maximum flavour. 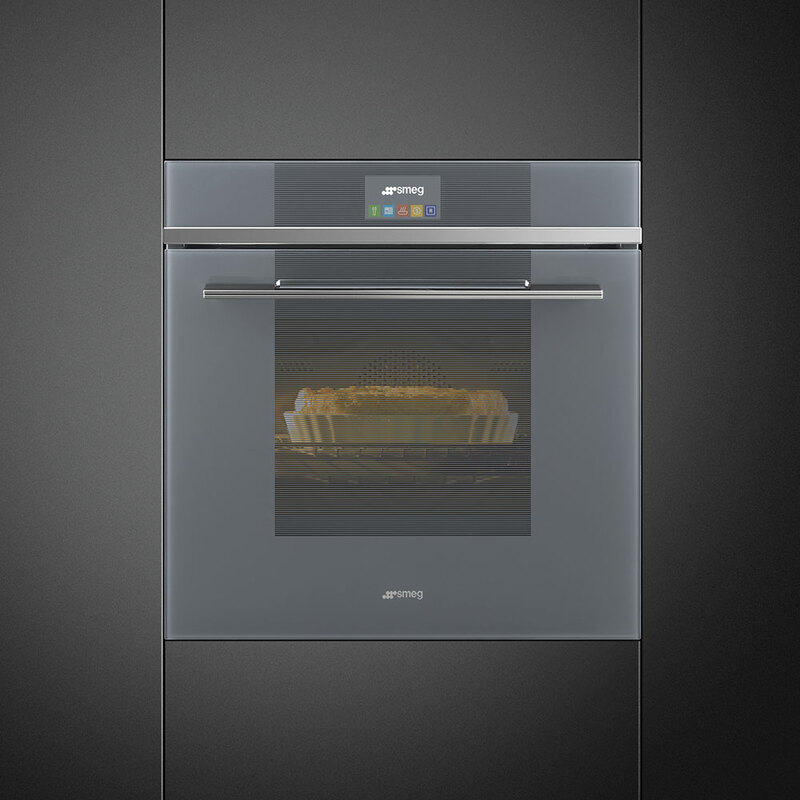 Steam is injected directly into the cavity and distributed equally via the fan, offering excellent results when cooking meat, bread and a variety of other foods. 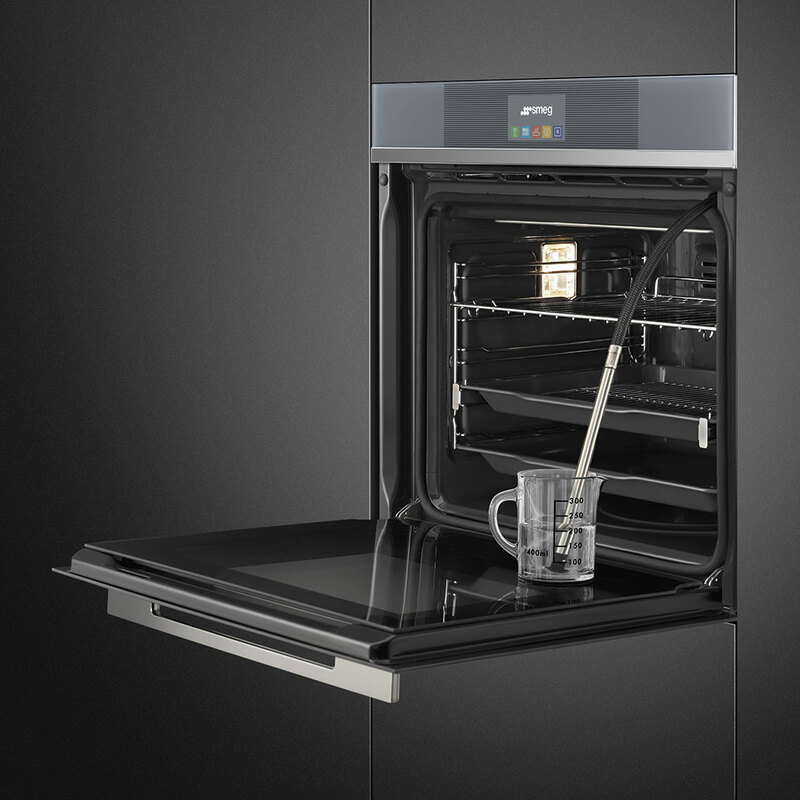 Smart Steam cooking allows you to reduce cooking times, keeps weight loss to a minimum and is a healthier way to cook. 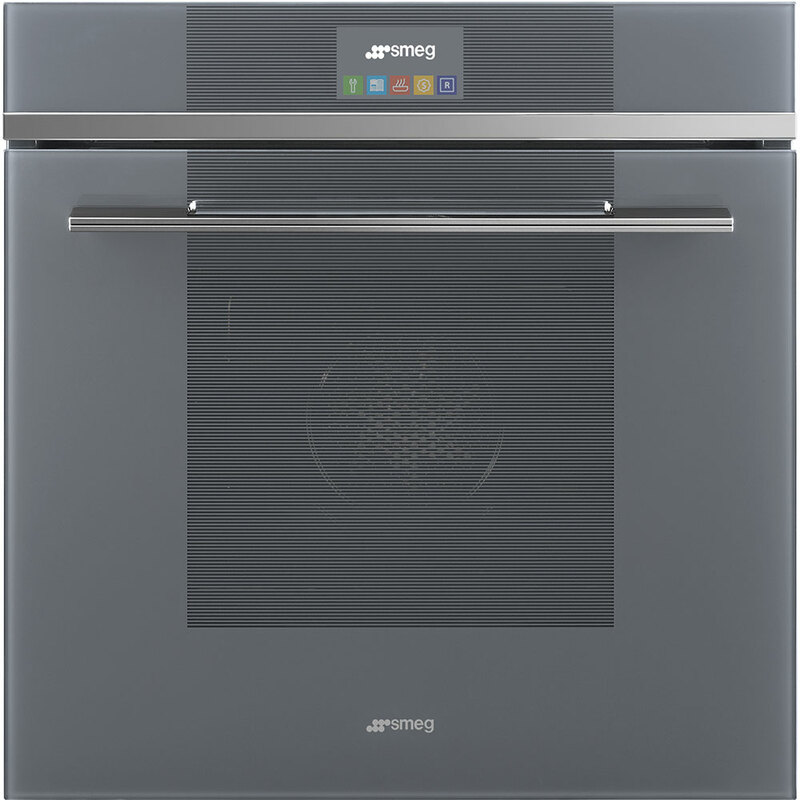 The innovative Smart Cooking system with colour touch control display, provides 50 automatic programs and 10 customisable recipes, that allow you to get excellent results. Recipes can be prepared easily, by selecting the type of food you are preparing, how it is cooked and how much it weighs, ensuring it is cooked to perfection. There are many reasons for choosing steam, but surely 1 of the most important is that it brings out the flavour of food and maintains its vivid colours. 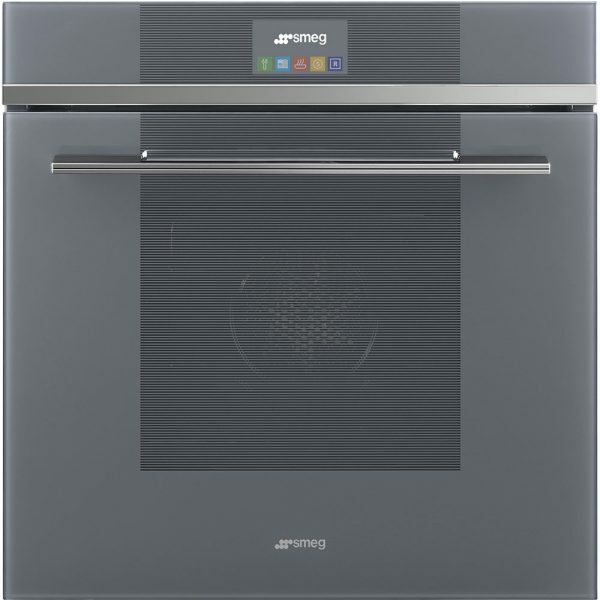 – the combined version brings together the advantages of a steamer and those of a traditional oven.